Our FAR infrared sauna is a low heat sauna that uses medical grade ceramic heaters that emit radiant energy, using light to create heat. It warms the body with the same naturally occurring wavelengths of the sun. Far infrared rays penetrate 4 to 5 centimeters beneath the skin and cause proteins, collagen, fats and water molecules to vibrate slightly and as a result, speed up metabolic exchanges between cells and elevate core body temperature. You end up having a deep detoxifying sweat. Our body reacts to infrared rays by dilating blood vessels and thus improving circulation. With improved circulation, oxygen and nutrients are carried more efficiently to the cells along with blood flow to muscles. In an infrared sauna, your sweat glands are triggered to start working before the core body temperature goes up. This means that you start sweating before you feel hot. 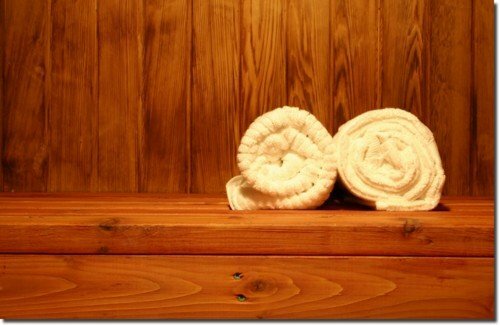 Even people commonly advised to avoid saunas, such as people with heart conditions and asthma, have experienced symptom relief in an infrared sauna. If desired, sauna temperature may be set as low as 35 C with the window open to ensure cool air flows into your lungs. In these conditions, your core will still be warmed enough to break a sweat. The sauna provides a refuge from stress and tension. The gentle heat slowly warms muscles and soothes frayed nerves with a massaging effect. Since the infrared rays are made up of an invisible band of light that warms objects without warming the air between them, your mucous membranes do not dry out and, you can breathe effortlessly. 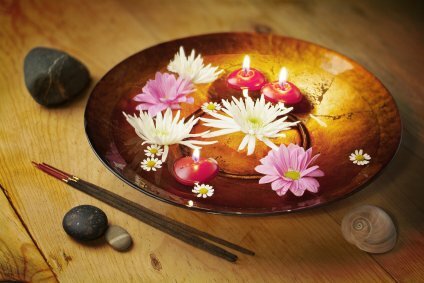 You may enjoy reading a book, listening to music, meditating or simply relaxing. You can burn up to 600 calories per 30 minute session depending on your metabolism.